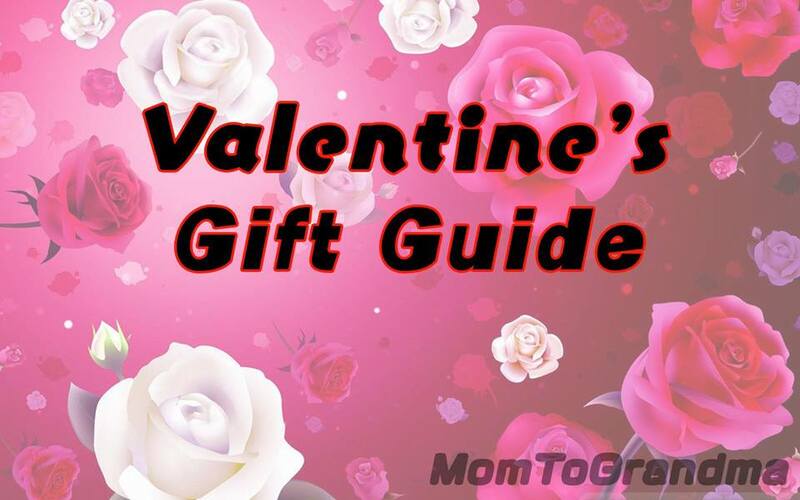 From Moms to Grandmas: It's Your Love V-Day Giveaway! It's Your Love V-Day Giveaway! O.k. so I promised you three Valentines Events, here is number three BUT I will be in having one more February 11th just because I love hops so much and you all deserve the love for sticking with me! 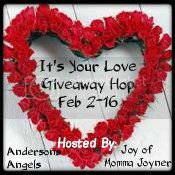 Welcome to the It’s Your Love Event hosted by Andersons Angels and Joy of Momma Joyner. This Event features a little bit of everything to help you celebrate Valentine’s Day with the one you Love! 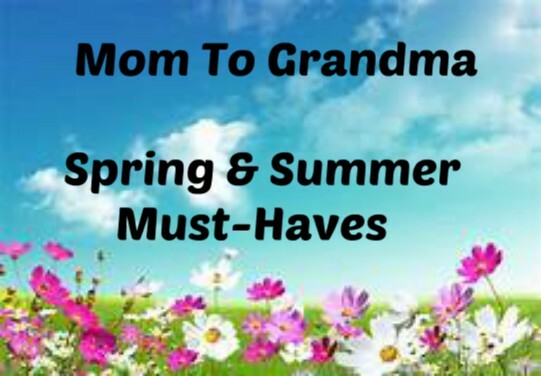 From beauty products to healthy items for you and your love's heart! 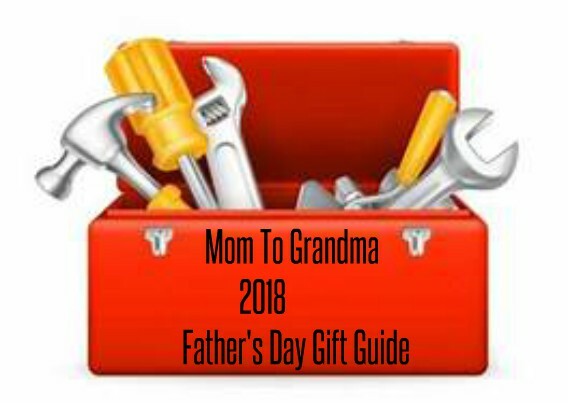 Each blog has gathered up a unique Prize Package of $25 or more so be sure to visit all of the other blogs on the linky below, see what they each have and enter for your chance to win some really amazing prizes! This event will end on February 16th at 11:59 eastern standard. 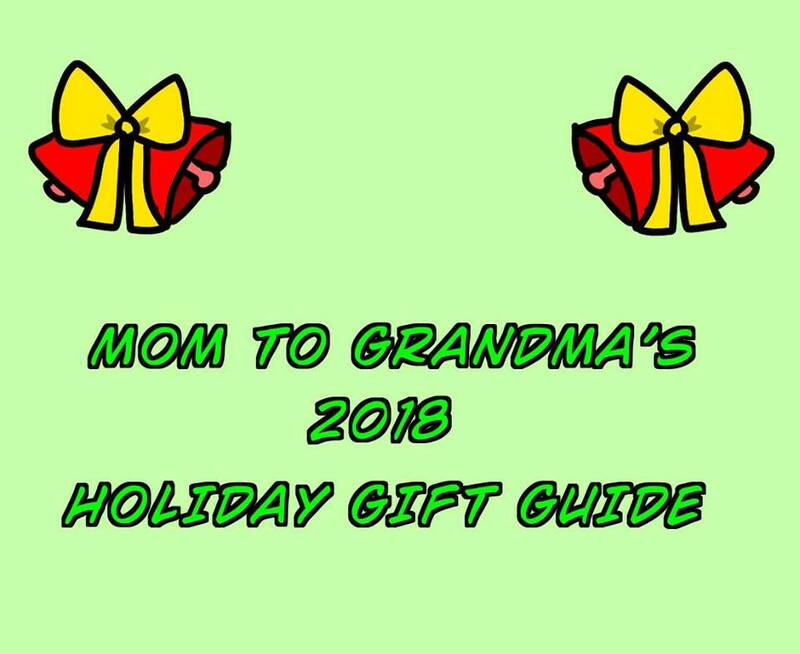 We here at MOM TO GRANDMA have 2 Prizes for 1 Lucky Winner again this time. 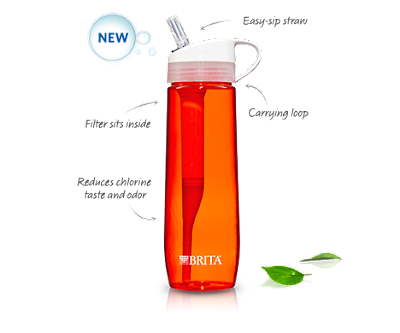 This Brita Pitcher holds 10 cups of water, comes in several colors, is BPA FREE - way cool, has an electronic filter indicator, comfort grip handle and an easy fill lid! 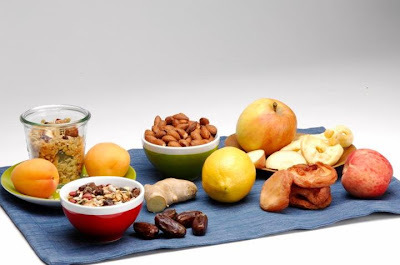 Plus think how many plastic water bottles are being saved from our landfills, Yay! My son will not drink tap water so if we ran out of bottled he'd just drink none - None! He'd fill up more on sugary drinks, chocolate milk, juice. Unfortunately it was his choice not mine, he's 30, chronologically. He said his friend had a Brita and he really liked their water so I asked to review one. Sure enough he is drinking more water than ever and it saves a bundle on buying water. My daughter and her husband stopped by with my grand children a couple Saturdays ago. They were also impressed, enough to go buy there own! They had been buying gallons of water at a time for themselves and their pets as they have awful well water. I love it's sleek oval shape, the way it feels in my hand (some regular pitcures) hurt my palm if they are more than half full) and the fact that it is BPA free. This plastic filtering bottle is strong and versatile. 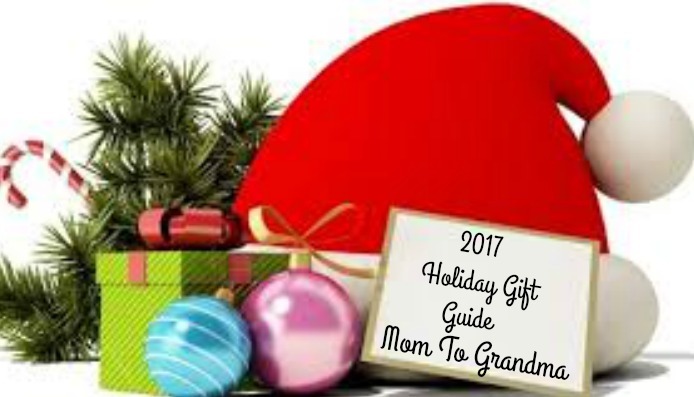 I would truly enjoy one for each of my family members! The hard sided bottle with the easy sip straw would be great for all adults - I haven't tested it to decide about the grand children. As with their other water bottles it would be super for the kids activities (that there are way too many of Lol) or for the gym, work etc This family loves our water everywhere we go! It comes in 3 colors, is BPA Free, dishwasher safe, top shelf of course. It also fits in most cup holders - cool! Must be 18. US Only sorry, friends! Please wait for the Rafflecopter to load. Good Luck! 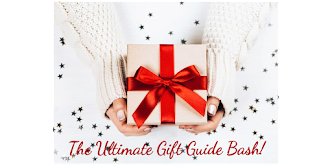 a Rafflecopter giveaway Disclaimer: These are my opinions and may differ from your own. 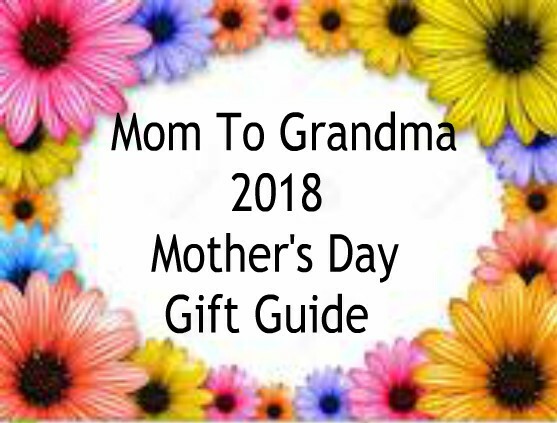 Mom To Grandma is not responsible for the prizes, sponsors will ship the prizes. Anderson's Angels, and the It’s Your Love bloggers are not responsible for sponsors that fail to fulfill their prizes.